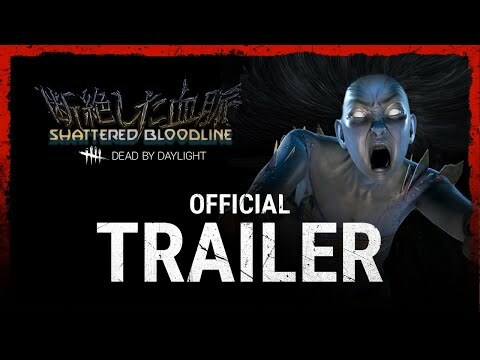 Dead by Daylight game is a Buy-to-play, multiplayer (4vs1) Survival horror developed and published by Behaviour Digital Inc. for Windows PC, Xbox One and PS4. Play as Survivors and try to escape the Killer and avoid being caught and killed. Dead by Daylight Survival game is a B2P, multiplayer horror for PC and Consoles where player takes on the role of the savage Killer, and the other four players play as Survivors. Daily Rituals are secondary objectives that will reward the player with Bloodpoints upon completion. Daily Rituals are voluntary and it is up to the player if they to complete them.
. There are no time limits for completing a Daily Ritual.
. Daily Ritual progress is tracked between matches and can be reviewed in the Daily Ritual tab.
. Daily Rituals can be cancelled. Cancelling frees up space and you can receive a new Ritual if you haven’t already receive the current one for the day. During a level, Survivors can also search levels for items in chests to be used either in-game or in the next match. This is not needed to complete a level, but it can make it easier and/or provide aid in the next match.